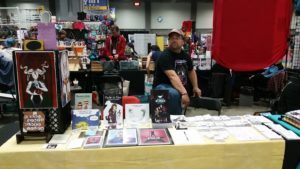 This last weekend was my first ever Awesome Con down in Washington, DC. 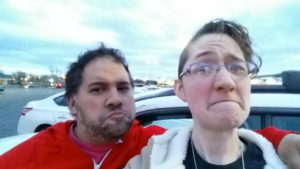 Why did the con happen the same weekend as Easter/April Fools Day? Because other cons were happening in the summer and, for once, the convention organizers coordinated so they wouldn’t conflict with each other. I know. Convention organizers actually coordinating their conventions to not happen at the same time. 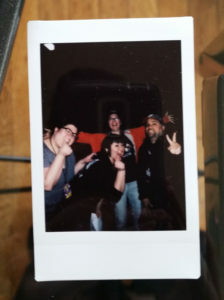 To somebody who live through PIX 2017, which happened the exact same weekend as Tekkoshocon, it’s a freaking miracle. Anyway, pretty much the only reason I was going to sell my work at Awesome Con was because of one dude – Carlos. This guy was my table buddy for the whole weekend. He got me the table in the first place. He helped carry my work to the artist alley, got me food and watched the table during bathroom breaks, and helped to keep track of sales. It’s because of Carlos that this weekend went as smoothly as it did, and for that, I thank you, my dude. As much as I appreciate your help, though, that doesn’t change the fact that tater tots are a glorified cafeteria side dish. They are not breakfast food, Carlos. No amount of rationale that they’re a tiny hash brown will change my mind on this. I’m not going to get into how much I made in terms of sales at Awesome Con. What I WILL say, though, is that one of my goals this year has now been checked off. Not only that, but there are new connections in terms of comic shops and fellow artists to collaborate with. 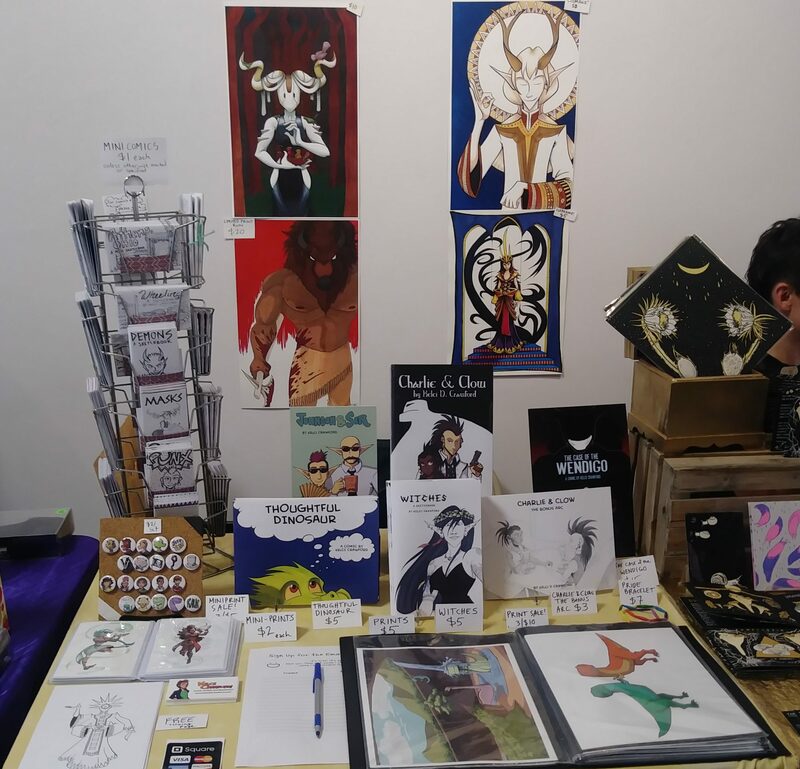 Speaking of fellow artists, HUGE shout-out to the peeps in my neck of Pride Alley: Poorly Formed, Kelsi Jo Silva, Sarah Stovalosky, Rage Gear Studios, Static Starling (I forgot to grab your business card. I’m sorry! But your buttons are delightful), and Thirty Seven Stars crochet. (And a shot-out to not-table-neighbor Pride Alley fellow Dale Lazarov. Good to finally meet you face to face!) Every single one of you is fabulous. Another group of artists who are fabulous: Super Art Fight. It’s like wrestling personas draw art against each other using audience prompts placed on the Wheel of Death. Y’all are amazing. 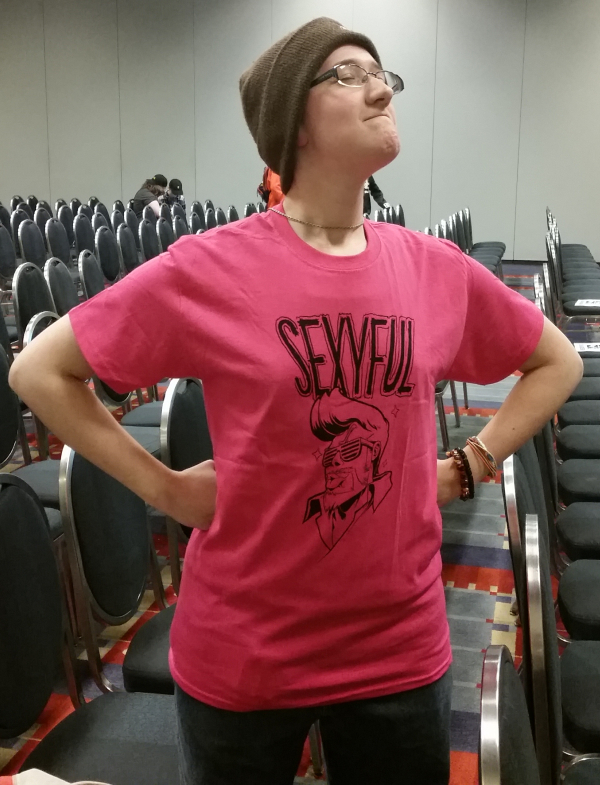 And at least one of you is…Sexyful. Also, it ABSOLUTELY made my weekend to see three things: my old college buddy Dominique, John Barrowman’s costume, and someone who recognized my art because their friend bought from me at PIX. Holy banana pants! It was my dream to experience someone who recognized my art from somewhere specific, and that was amazing. With that, I need to get back to KickStarter fulfillment. So t hat’s all for now. Thank you for reading! I had a tear in my eye until I realized I was not the Carlos you were talking about. To be fair, I’m grateful for the shows you run for Youngstown. But really, the name of my autobio comic should be An Abundance of Carloses.